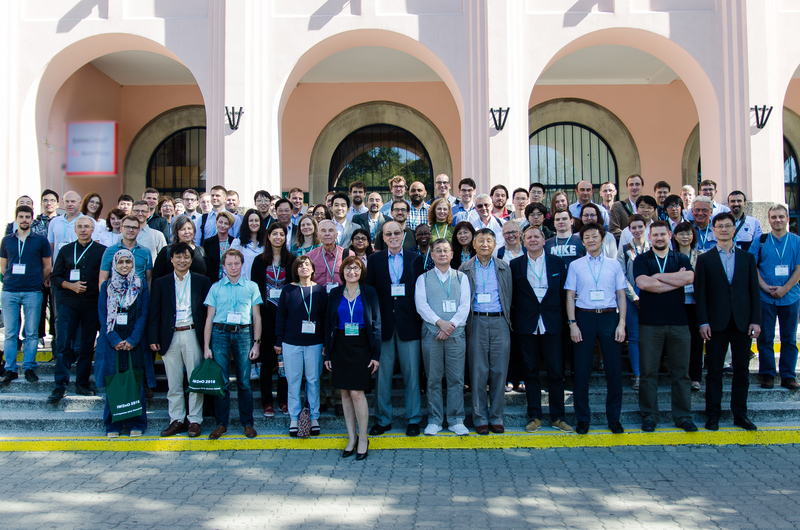 The 10th International Workshop on Zinc Oxide and Other Oxide Semiconductors (IWZnO 2018) lasting from 11th till 14th of September 2018 is over! We sincerely hope you enjoyed the event as we did. To refresh your memories we created a gallery of photos. Click the photo below to access the gallery. International Workshops on Zinc Oxide are organized every second year. The workshop will show new progress in the state of art research in ZnO and other oxide semiconductors like TiO2, Ga2O3 and SnO2. It will be devoted to bulk and surface properties, films, nanocrystals, structure-property relationships, electronic, optical and magnetic properties, and their device applications. The new trends in experimental and theoretical research on oxide semiconductors will be presented.